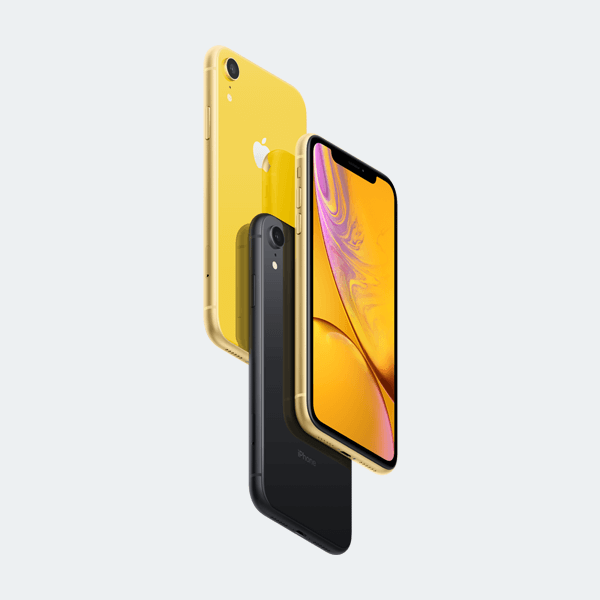 Promotional pricing requires Total Plan with Unlimited Plus Data, new line, port-in, credit approval, qualified smartphone purchase, Device Protection+ and comes via monthly bill credit on a 30-mo. RIC. Taxes, fees, and additional restrictions apply. We're an Authorized Agent of U.S. Cellular,® the fifth-largest full-service wireless carrier in the U.S.
Connect Cell has been partnered with U.S. Cellular exclusively since 1987, first as an aggregate group, then as a re-seller, and finally an Authorized Agent. Our first location opened in Racine in 2001 and we have grown to seven locations, serving more than 30,000 subscribers throughout Wisconsin. We remain family owned and operate in cooperation with our well-trained associates to provide personalized customer service to both individuals and businesses. Bring your phone - We’ll pay off your contract. Plus, get $150 to switch. Contract pay off offer limited to a maximum of $200. 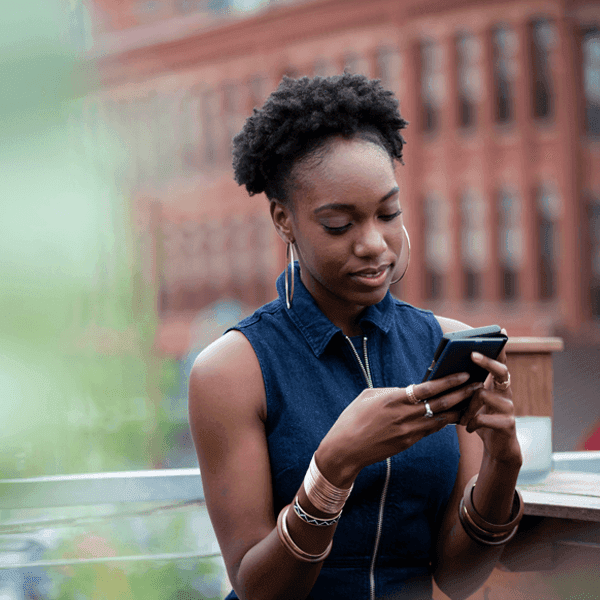 Offers come via U.S. Cellular bill credits. New line, Total Plan, port-in, qualified smartphone and credit approval required. Additional terms apply. 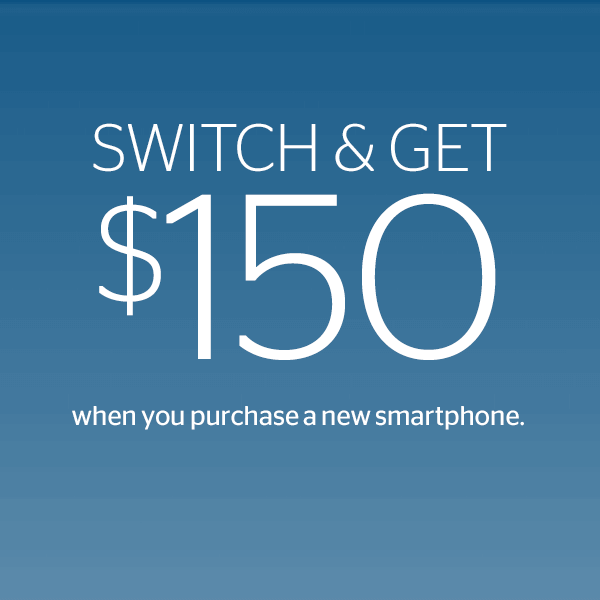 Switch & Get $150 when you purchase a smartphone. Requires Total Plan, new line, credit approval, Device Protection+, qualified smartphone purchase on a 30-mo. RIC and comes via monthly bill credit. Taxes, Fees, and additional restrictions apply.